Listen to Travis Scott’s contribution to Calvin Harris’ new album with “Prayers Up”. 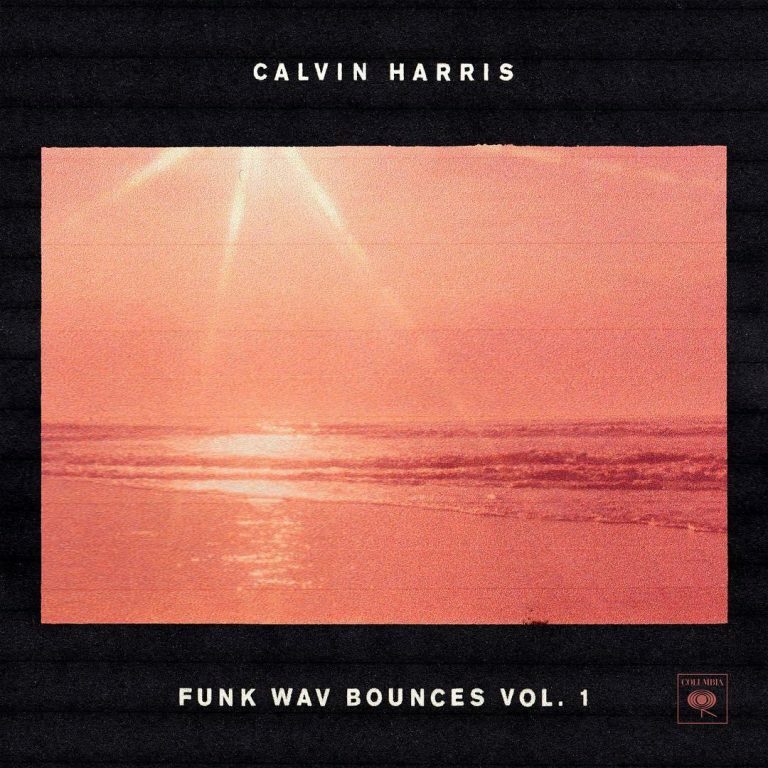 Calvin Harris is fresh off the release of his star-studded new album Funk Wav Bounces Vol. 1, featuring guest appearances from Migos, Young Thug, Future, Big Sean, PartyNextDoor, Schoolboy Q & many more. Having already heard several of the record over the past couple months, including “Slide”, “Feels” & “Heatstroke” to name a few, one record in particular that we’ve yet to hear that fans have been anticipating is the Travis Scott-assisted record “Prayers Up” with producer A-Trak.